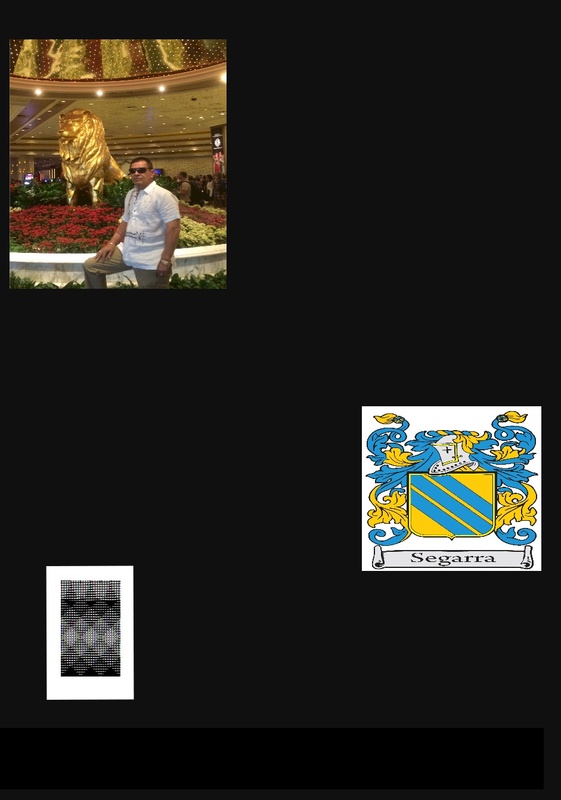 Author, businessman, financial advisor, and consultant, Manny does not sell Stocks, Bonds, Insurance or any investments. Manny Segarra was born in New York, to parents of Jewish and Spanish Ancestry. Formerly a member of the US Special Forces (Airborne), Private Investigator and founder of several small businesses. Spanish, was Manny's first language, then Latin, with his formal education in English. An avid student, Manny holds various degrees, is an alumnus of The Interamerican University (The largest private university in the Western Hemisphere), and to this day, continues Post Graduate studies. An Illinois resident, at times Manny can be found scuba diving, parachuting or riding his motorcycle in Hawaii, California, Vieques, Florida, Catalunya, Valencia, and Panama or cruising onboard the MV Freewinds. una espiga d'ordi d'or esfullada en pal amb tants grans com municipis tingui la comarca; la bordura componada d'or i de gules. Per timbre una corona mural de comarca. una espiga de cebada de oro hojeada en palo con tantos granos como municipios tenga la comarca; bordura componada de oro y gules. Por timbre, corona mural de comarca. 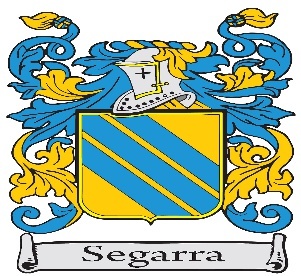 Segarra. During mid IX century, the bizarre Biscayans defended their mountains heroically against attacks by the Sarracenos, By majority election the Biscayans selected a powerful and brave knight called Fortun Lopez, as their leader, considered as the first lord of Biscay. A descendant of Zuria named Juan Zuriena, captain of 100 men, invented an instrument when their ammunition was exhausted in an uphill battle by King Garcia-Iñigüez de Aragon, against infidels which took place on the banks of a river. The weapon, similar to a crossbow, used by the soldiers to hurl pebbles extremely accurately, baffled the enemy, pushing them to shameful flight. In memory of this event, Zuriena took the name of Segarra, a word that means pebble; this was the original foundation of this lineage, which is widespread in most of Spain. 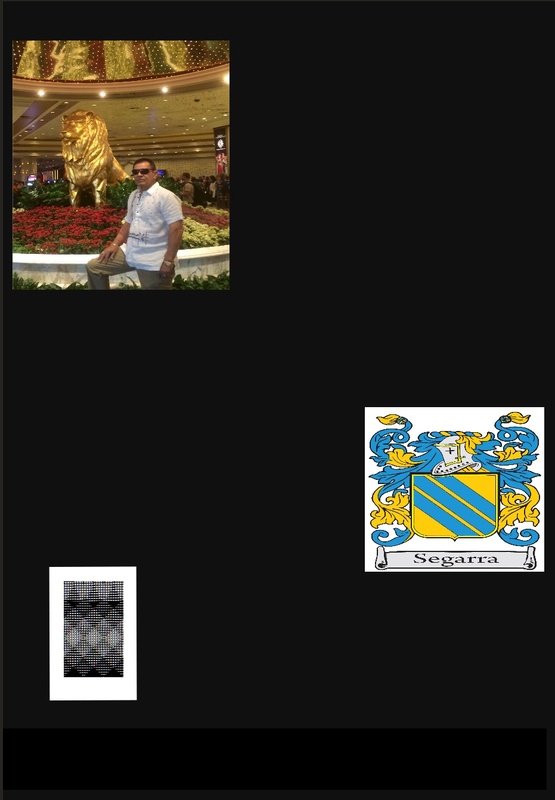 Segarra Coat of Arms: Shield of gold and three bands of azure.